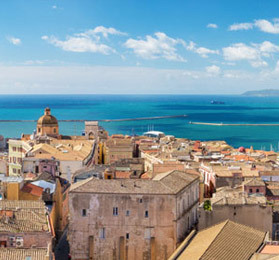 The Bed & Breakfast Corte Arrubia is located in the small town of Monastir, just 20 Km away from the always sunny, vibrant and charming Cagliari. 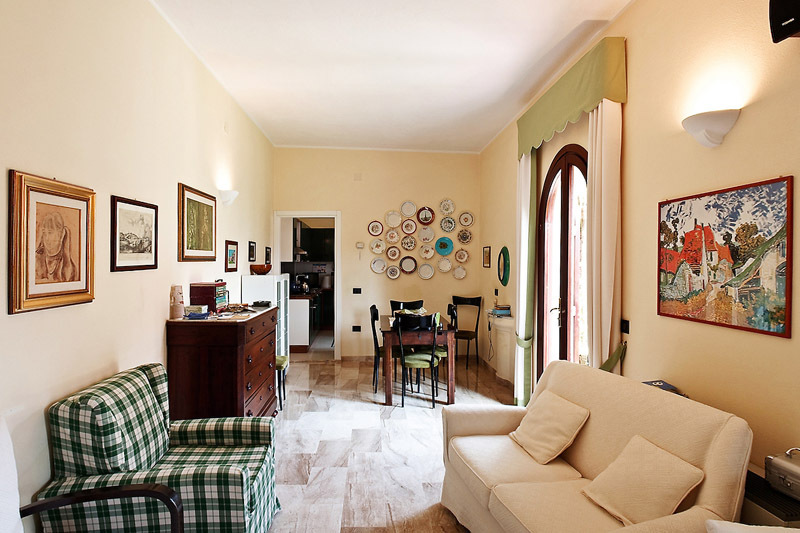 The Court is an ancient Campidanese home dating from 1910, recently restored and refurbished with antique family and Sardinian furniture to become a B&B. The restoration has been studied in detail by Paola and Giuseppe with care for original walls, granite pavement of the early ‘900, door friezes, tiles, and much more. The friendly couple will welcome you with their granddaughter Rachele hosting you in a very relaxed family atmosphere. Thanks to their advice you will be able to fully enjoy the nearby sea, good food and the fascinating culture of the island. 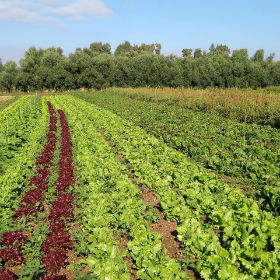 What do I remember the most about Corte Arrubia? 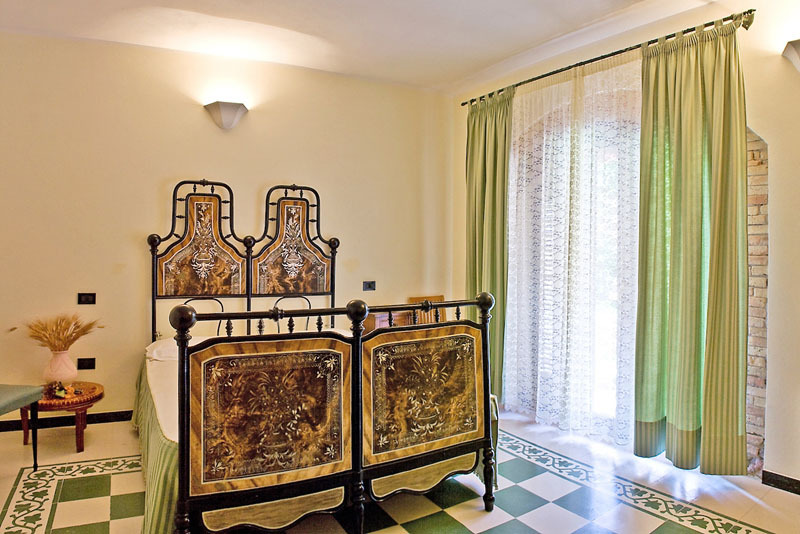 Its special architecture in Campidanese style with the very well-kept and comfortable internal garden, but also all the attentions of Paola and Giuseppe with their special warm hospitality and consistent presence when needed. Our stay at the B&B Corte Arrubia in Monastir has been absolutely relaxing and pleasant. Paola and her family have been a real addition for this enjoyment as they have been really hospitable and friendly making us feel like home. Breakfast is generous and assorted meeting everyone needs! 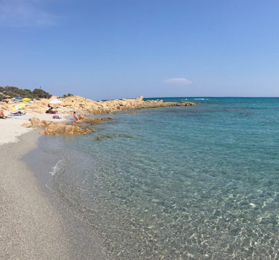 Their advices about beautiful locations to visit in the South of Sardinia made easier for us to choose our tours and made our stay even more relaxing. Absolutely recommended!!! I just came back from Monastir where I found …a real surprise: a special house in the historical center. 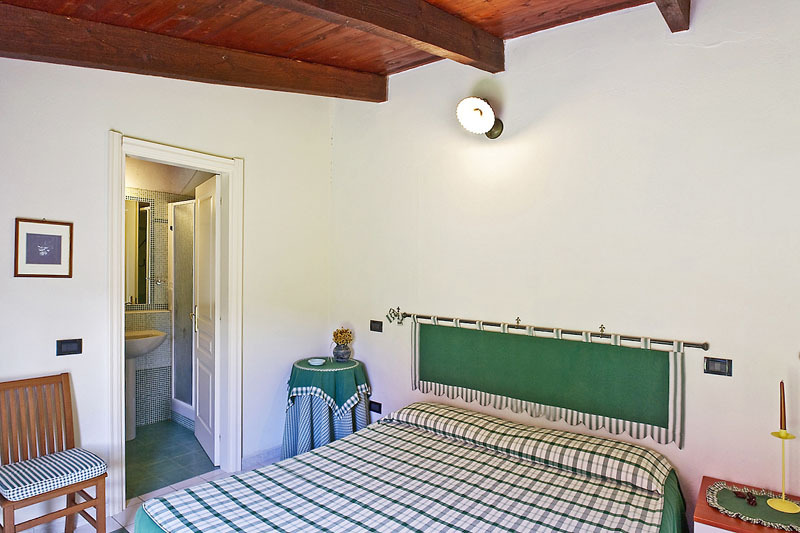 The B&B Corte Arrubia is a historical house from the beginning of the ‘900 [ED] with a courtyard completely refurbished where you can breathe the true Sardinian spirit and feel the peace of a refuge along with all amenities offered in the village, just one minute away. Paola e Giuseppe host their guests with a beautiful smile, a lot of friendliness and suggestions about what to visit nearby. Breakfast is served in an immaculate white tablecloth and the antiquities bed are really comfortable, also the bed linens are impeccable. Giuseppe is also an expert biker and will be happy to walk you through Monte Zara where you will find a sacred Nuragic necropolis dating from the 7th century BC. Here I found history and tradition, and the lively atmosphere of a village out of time. I feel already nostalgic. Large room with king size bed and antique furniture, ideal as single or double room. A single extra bed is available making it also perfect for families and small groups of friends. 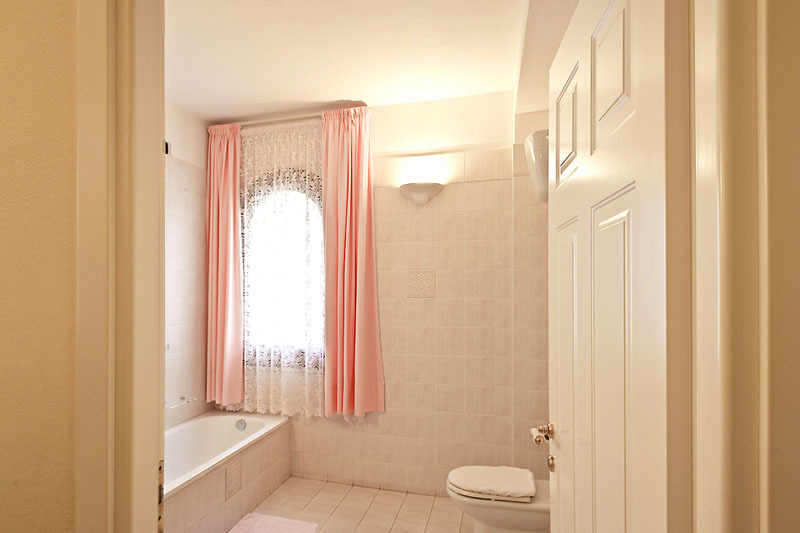 The room is quiet, features a large independent bathroom and overlooks to the courtyard. Quiet room with king size bed and independent entrance overlooking the garden, ideal as single or double room. The room is quiet and features a private bathroom. The B&B doesn’t have a private parking, but in the area there is a lot of free and safe parking. Guest are invited to always communicate the arrival time. Email communication is welcome especially for foreign people, but we always prefer a direct phone call if possible. The stay can be payed off both at the check in or at the check out. For booking done through AirBNB o Booking.com we apply fees and payments rules valid for the specific service in use. Smoking is not allowed in Corte Arrubia. The use of the kitchen is limited to food reheating or specific nutritional needs during breakfast time. 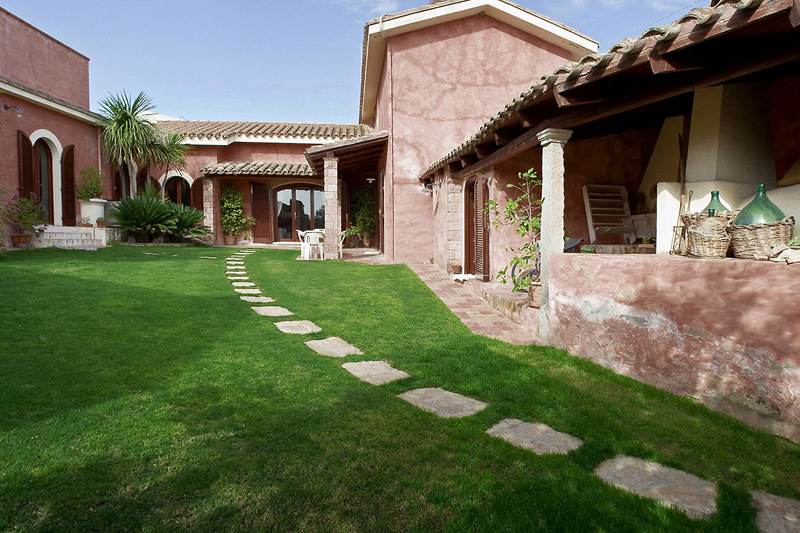 As a general rule in Corte Arrubia animals are not allowed unless they are really small and can be kept in the garden without causing inconvenience to other guests.